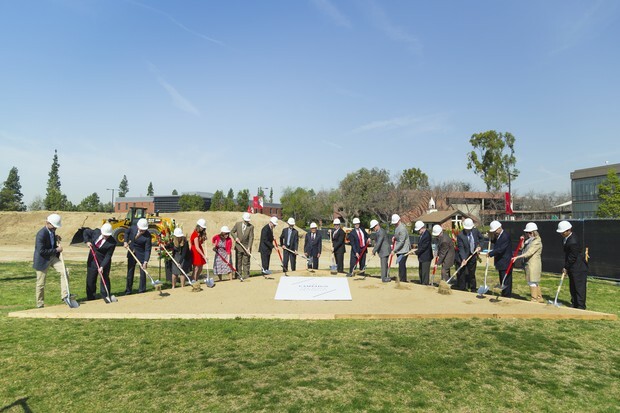 Today, Biola University broke ground on the new Alton and Lydia Lim Center for Science, Technology and Health, which is slated to open in 2018. 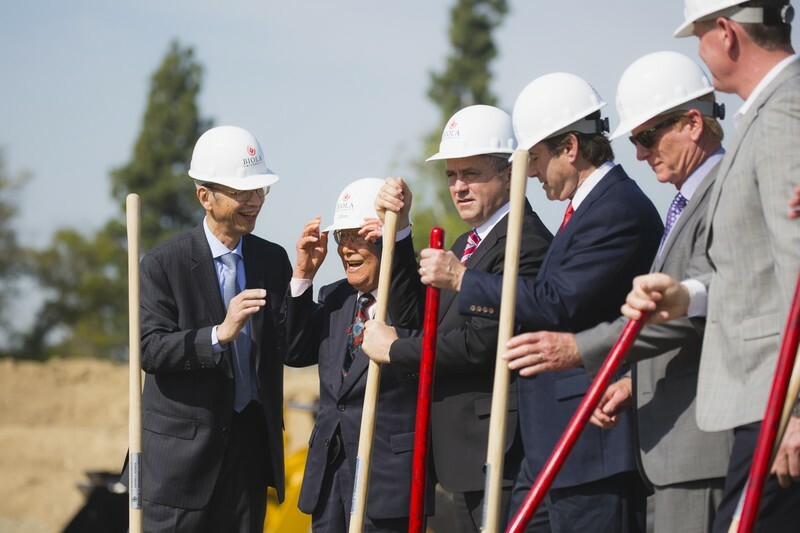 Standing at the site for the new center, Biola University President Barry H. Corey thanked Alton Lim and his late wife, Lydia, for their generous donation of $12 million toward the center, stating it was a game changer for the university. 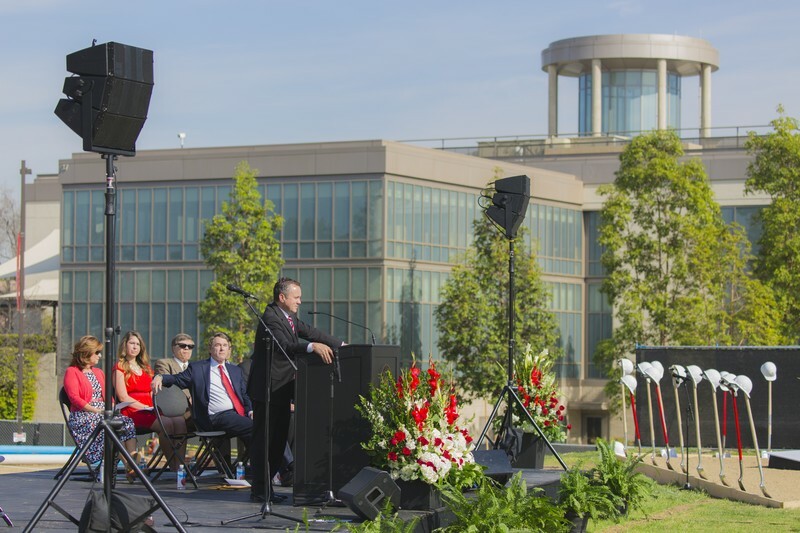 Corey also imparted gratitude to each and every person who donated to Biola’s campaign — “A Soul of Conviction, A Voice of Courage: The Campaign for Biola University” — from students to faculty and alumni, recounting the impact the center will have in the sciences. 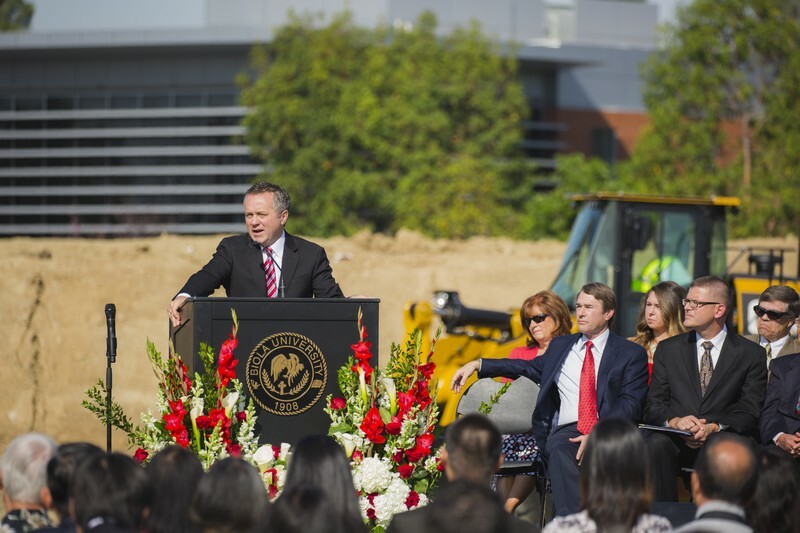 “This will be a building whose laboratories, microscopes, petri dishes, computers, and observatories and other offices are all utilized not to deify nature or to declare achievements of man, but to declare the glory of God,” said Corey. 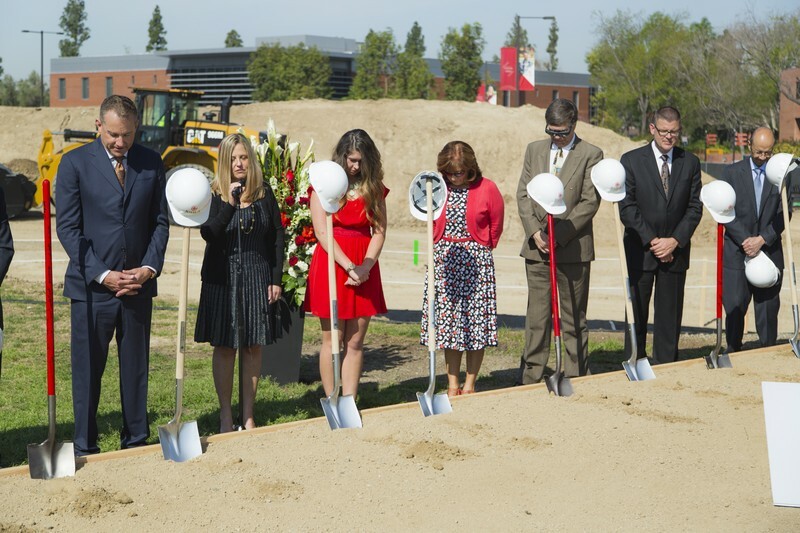 The new building will house Biola’s new School of Science, Technology and Health, which was announced in November 2015. “The center for science, technology and health will offer a counter narrative in which science and faith are not only reconciled but deeply and necessary in conversation,” said Corey. 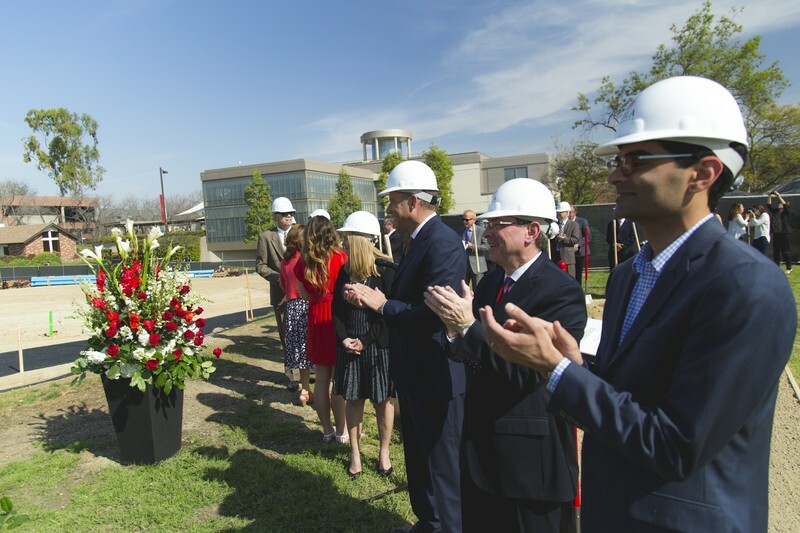 The 91,200 square-foot building will provide 30 laboratories, three classrooms, research spaces, faculty offices, a rooftop observatory and all new, cutting-edge technology to meet the growing needs of the new school. 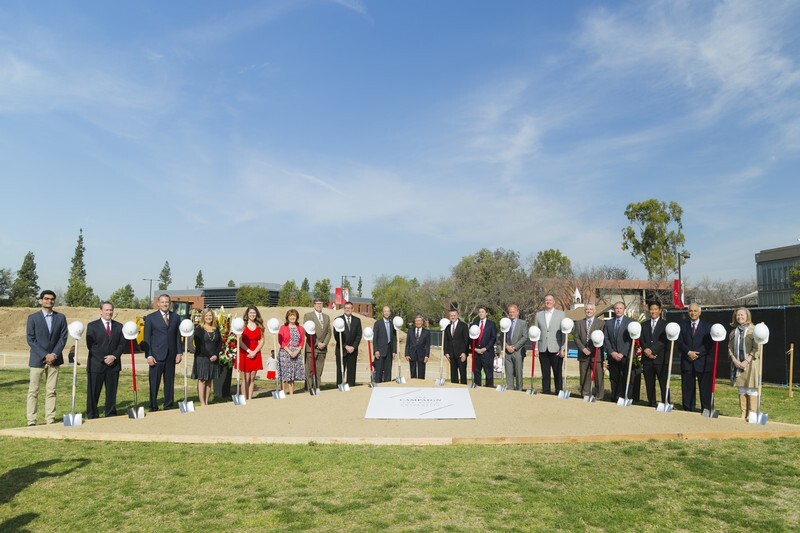 In addition to providing an updated and state of the art location for learning, the new center will create a centralized location for all departments within the new School for Science, Technology and Health. 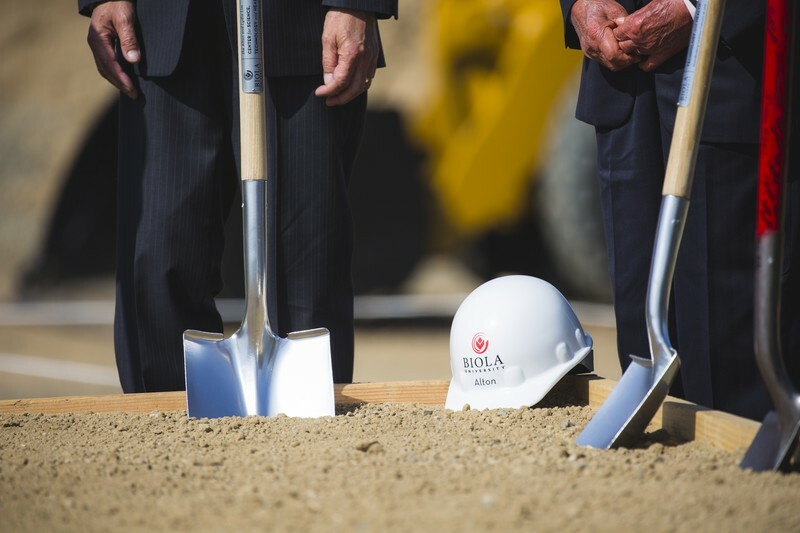 With the creation of the new school, Biola will be able to focus on becoming a leader in the sciences and champion a deep integration of faith and science, technology, and health. 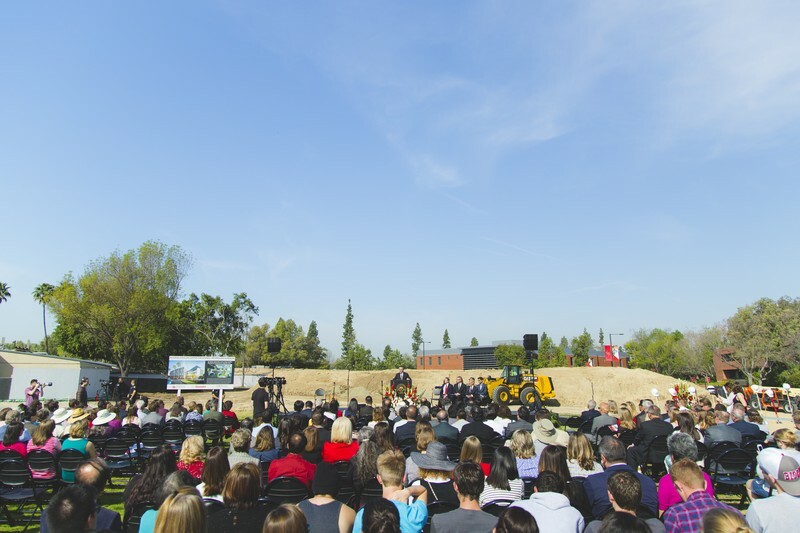 Thus the sciences can become a focal point for the university with further concentration on Biola’s science, technology and health majors: biological science; biochemistry; chemistry; communication sciences and disorders; computer science; engineering physics; environmental science; human biology; kinesiology; mathematics; nursing; physical education and physical science. 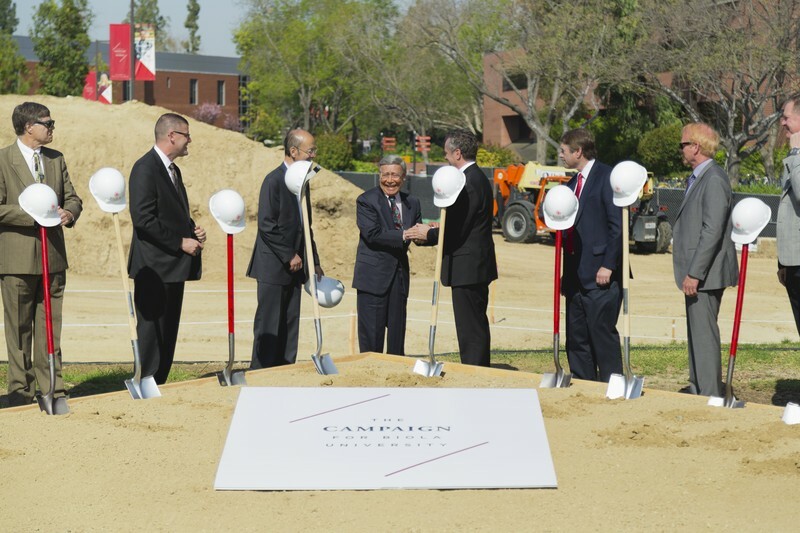 The new center was made possible by Lim’s donation in February 2015 and announced at the May 9, 2015 Gala for “A Soul of Conviction, A Voice of Courage: The Campaign for Biola University.” As of January 2016, $49 million has been raised toward the new center which will cost $63 million. 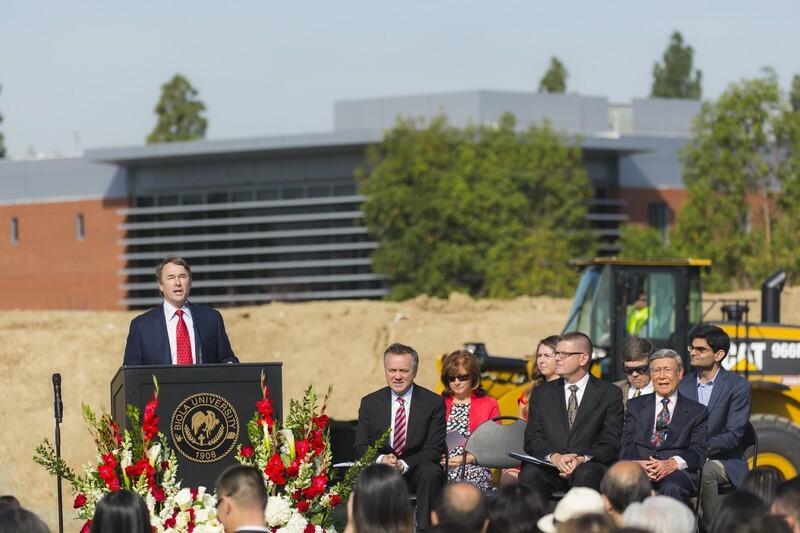 Biola is currently in the process of a national search for hiring a new dean for the department of Science, Technology and Health. This search has been aided by the experts at Carter Baldwin. Written by Drew Mattocks, Public Relations Intern. For more information contact Jenna Loumagne at (562) 777-4061 or jenna.loumagne@biola.edu. Thank you Jesus for using your people to further Your Kingdom. 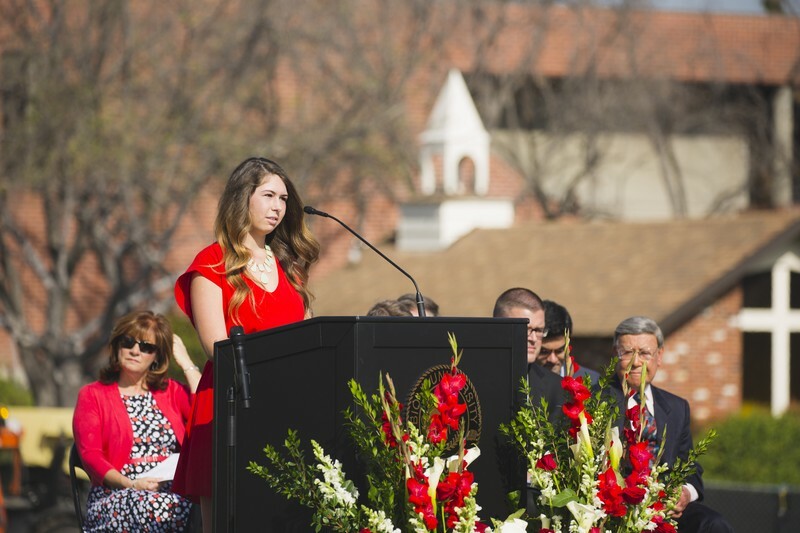 I am so exciting about my daughter, a pre-med major, starting Biola in the Fall. 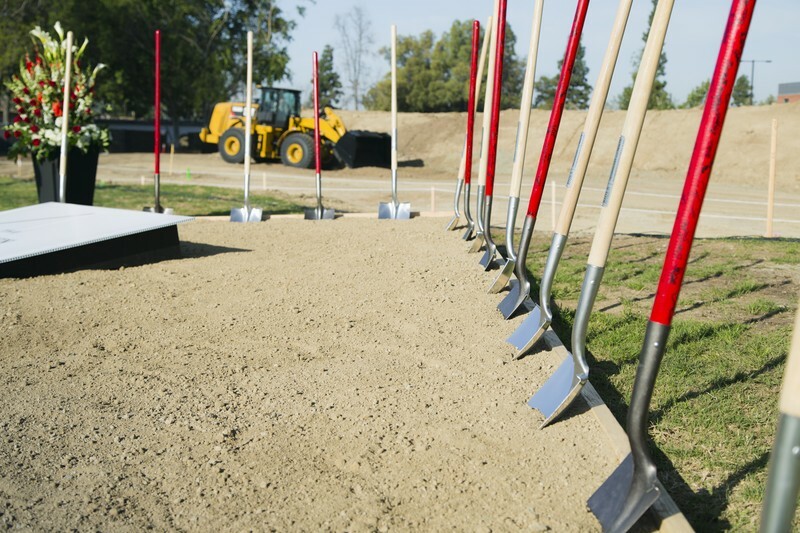 Lord, AGAIN you have been "reading my heart".............my continuing desires to - in years to come - learn more about the fields / become PART of the fields.....that this new wing will be teaching / be involved in ! (that BIOLA has until now lacked)...........AND, I know, Lord, that you have been very aware of the many secular / Uniformitarian Evolutionist criticisms that the Dallas-based Institute of Creation Research has been repeatedly attacked with - in that private Christian institute's goal of exposing the fallacies of Evolution, while at the same time revealing to the world the TRUTHS of God's Creation, and the TRUTHS of the Bible ! Biola keeps on growing! I'm thankful and grateful God has moved these people to donate to our university. 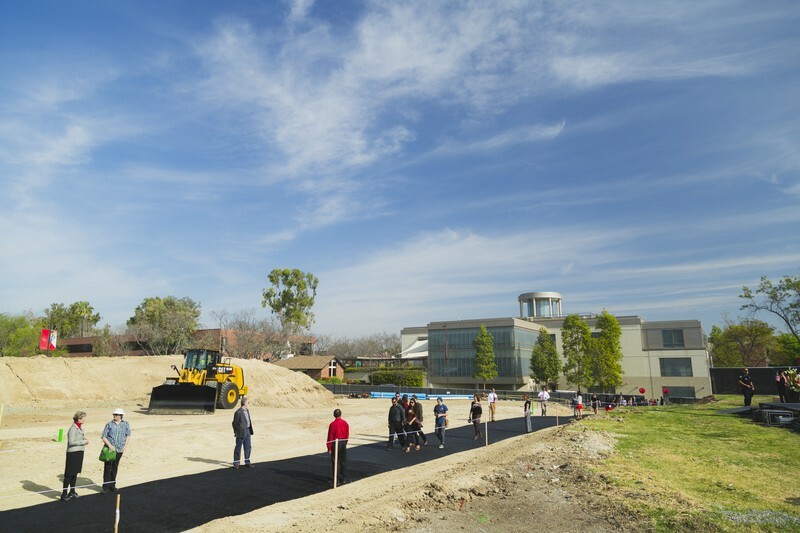 We're so blessed because God knew what He was doing when He had many plans for Biola. 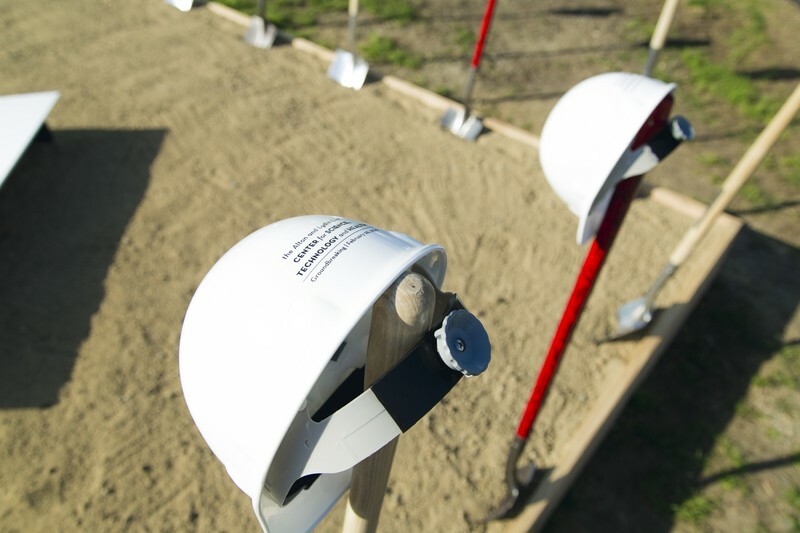 Students who will be part of this new school on campus will benefit. 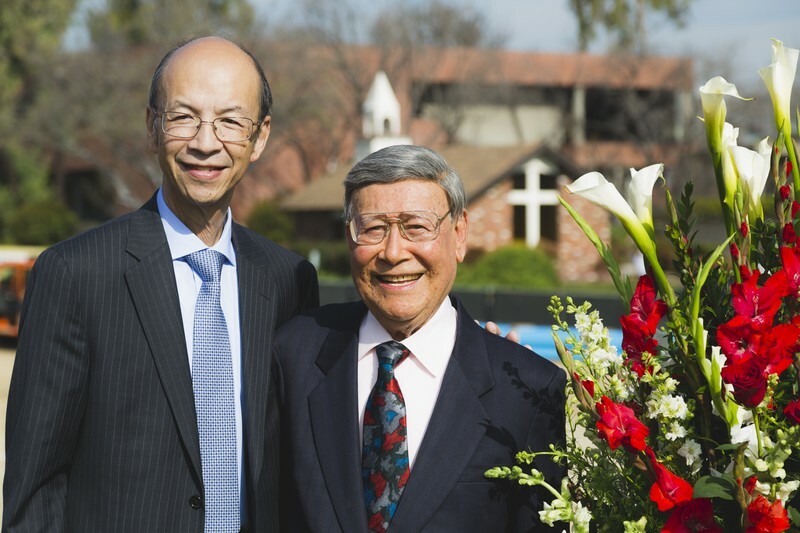 Thank you for thinking of Biola,Alton Lim! You're generosity will always be remember. 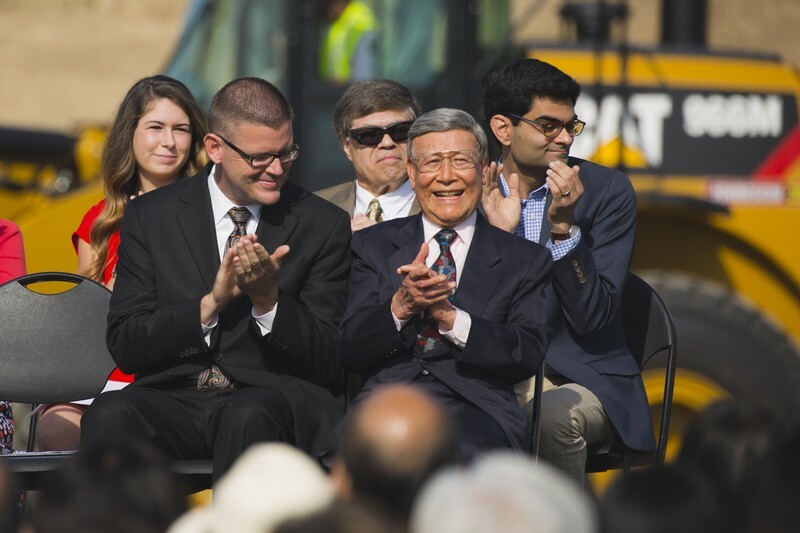 Praise the Lord for wonderful and inspiring people like Alton Lim. He has made an impact to me in his kindness and giving. I attended Nursing School at BIOLA in the late 1980's and I am thankful.